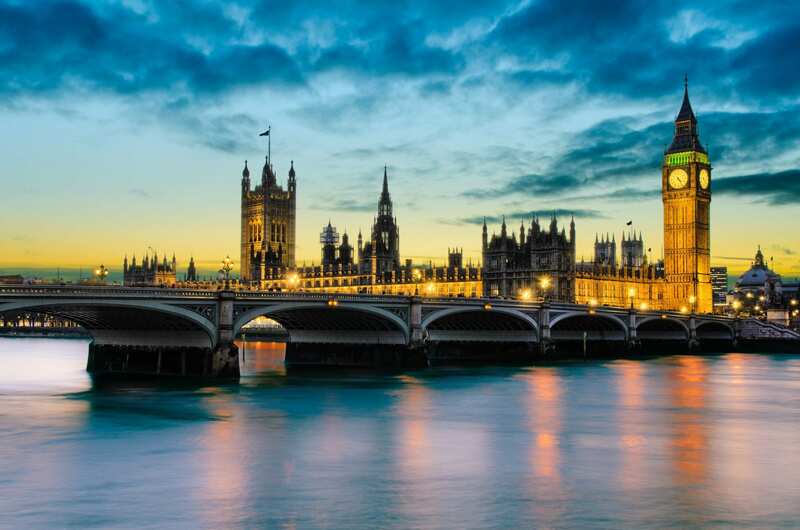 January is the key month for event buyers to search for venues, according to Westminster Venues Collection (WVC). The marketing consortium has revealed 31 January was the most popular day for visitors in 2018 and with the same date this year rapidly approaching, the advice is to get ahead of the crowd and browse before the rush. In 2018, the week surrounding 31 January (28 January-3 February) was the most popular week of the year for web visits, followed by 28 October-3 November and 7-13 October. Researching the best venues in central London – from private members’ clubs and luxury hotels to historical institutes and museums – for events is also top of the week’s to-do list for organisers it appears. Analysis revealed that Monday at 11.56am is the most popular time of the week for visitors to the website located at wvc.london, indicating that event planners make searching for, and booking one of its 36 venues an important enough task to be completed before lunch on the first day of the working week. And while mobile devices and tablets have overtaken desktop computers as the most popular way to peruse the web, when it comes to researching venues, event organisers prefer to use a desktop computer. An average of 71% of visits to the WVC website are made via desktop computers, while mobile traffic accounts for 22% of visits and tablet 7%. 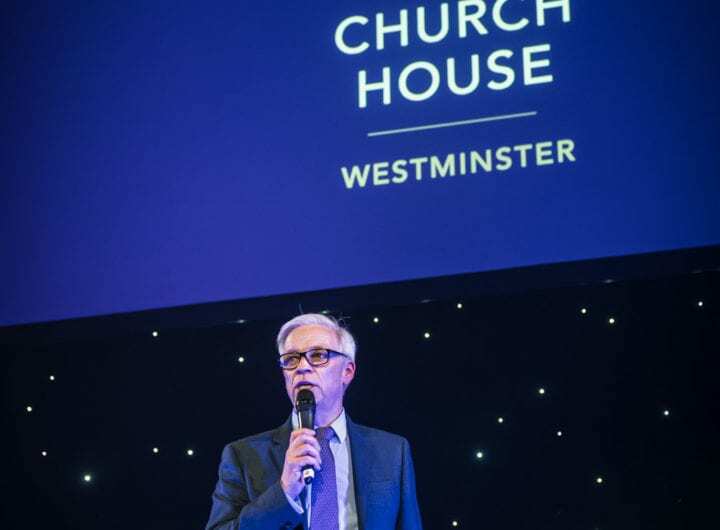 Rachel Azzopardi, chair of Westminster Venue Collection, said: “Our central London venues are a popular choice all year round, but it is interesting to see when exactly in the year people are searching for the right one for their event. To see the collection’s new website or to find out more please visit www.wvc.london.